The National Universities Commission (NUC) said on Monday that it has received 303 applications from individuals, corporate organisations and faith-based organisations for the establishment of private universities in Nigeria. There are currently 79 private universities in Nigeria, with a large number of them, 36, located in the South West. The South South follows with 14 private universities (17.72%). The North Central has 11 private universities (13.92%) and the South East 13 (16.45%). The North West and North East has two private universities each (2.7%), making them the zone with least number of private universities in the country. The Commission said its Dnabling Act spelt out 11 statutory requirements for the establishment of private university in Nigeria, which includes: an application letter stating the intent for the establishment of the University, payment of N1 million to NUC for 10 copies of application form, payment of additional N5 million for processing of application (including verification visits), academic brief and physical master plan. Others are counterpart deed of assignment, certificate of incorporation of the proprietor, certificate of occupancy of the university land, university law, evidence of available liquid cash and bank guarantee of funds to the tune of N200 million from a reputable bank. The Commission also highlighted modalities for processing applications which must be duly completed before operational license could be awarded. They include: letter stating intent of the university, interaction with university promoters to ascertain their seriousness, collection of application form, submission of same and relevant documents, interactive meeting of NUC officials with the proposed universities. Other criteria includes: completion of submission of outstanding relevant documents, intensive review/analysis of documents, first site visit, revision of documents by proprietor, second and final site assessment visits among others. 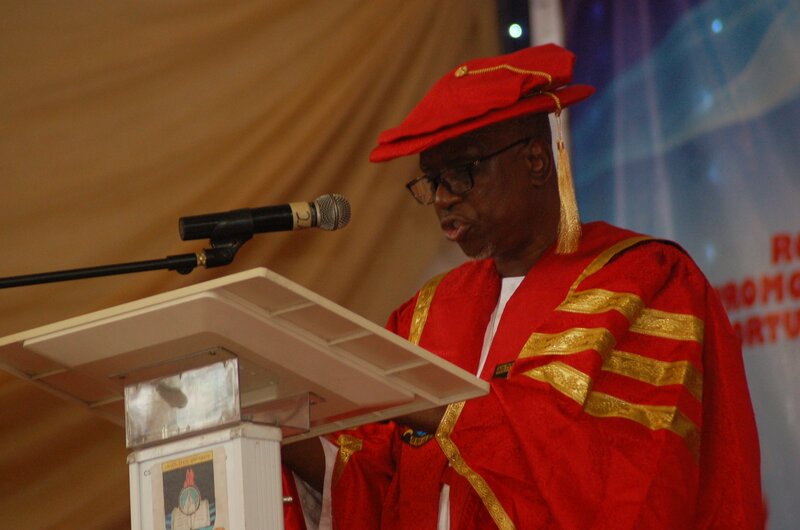 NUC Executive Secretary Prof. Adamu Rasheed disclosed the information in Abuja at the commencement of a two-day summit on private universities in Nigeria. He said he will be glad to award operational license to the applicants if they could hasten up and fulfill the requirements. He said the summit was an opportunity for universities’ regulatory body (NUC) and proprietors of private universities to interact freely, identify challenges and make suggestions for improved university system. Adamu agreed that there was need for more private universities to complement the efforts of public universities, in providing quality and affordable university education to thousands of Nigerians. Minister of Education Mallam Adamu Adamu, who spoke through the Permanent Secretary in the Ministry, Sonny Echono, said the summit was timely as it will give opportunity to stakeholders to discuss issues that concern university education and make superior suggestions to better sector.